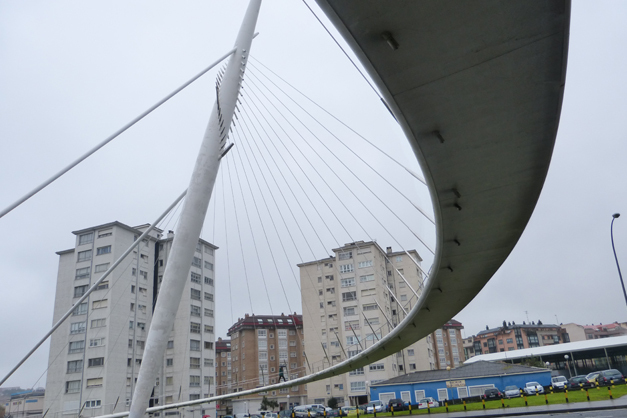 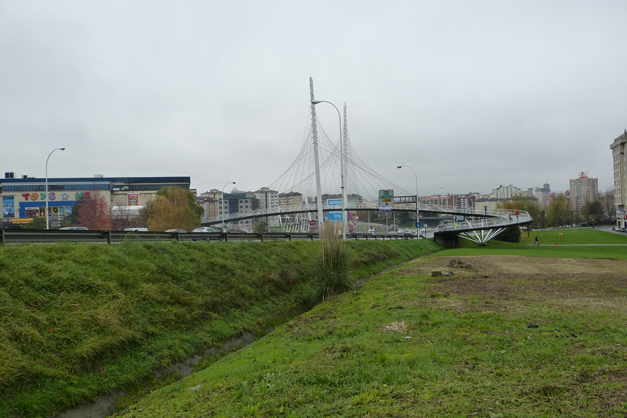 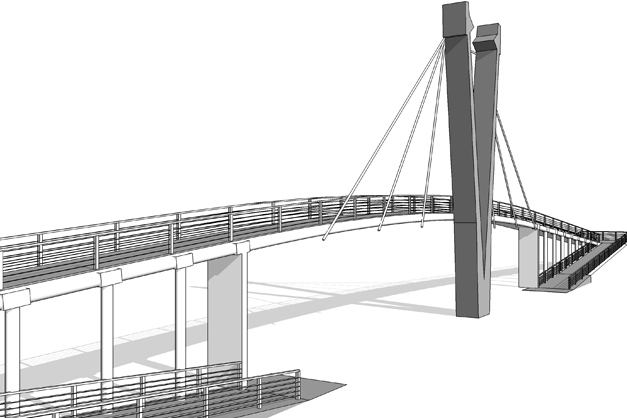 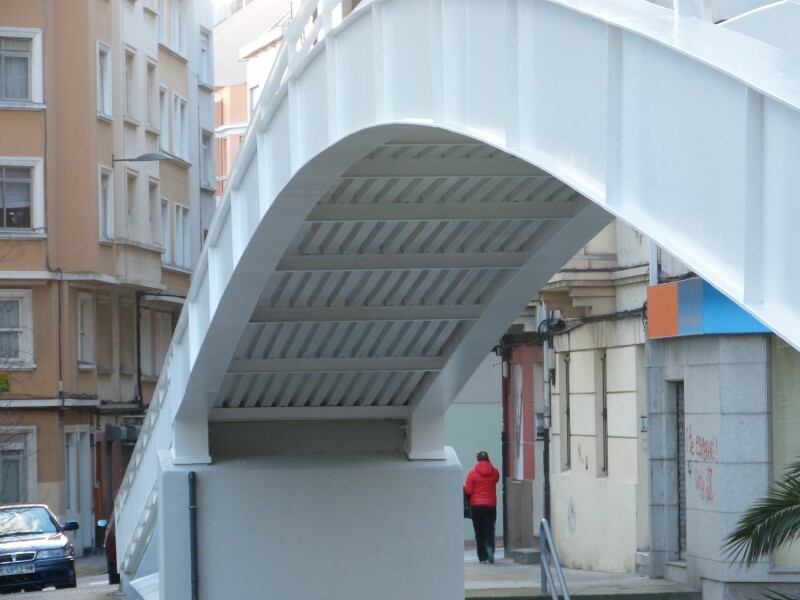 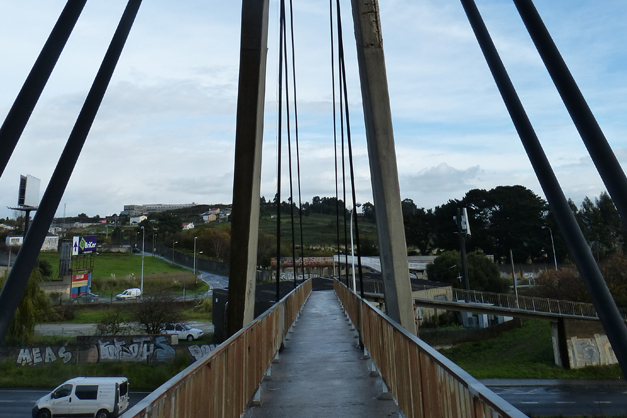 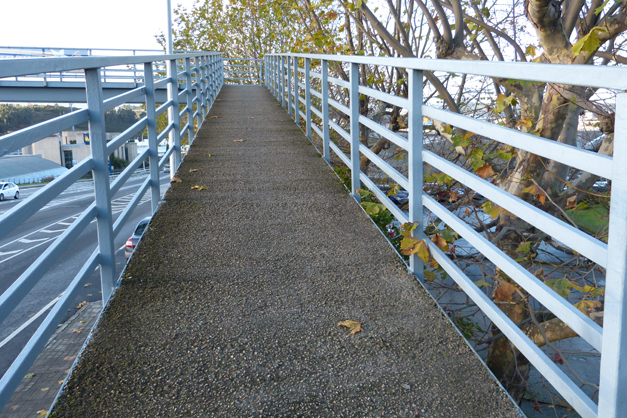 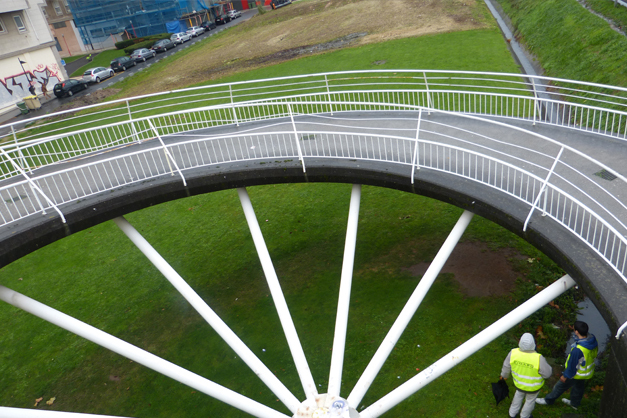 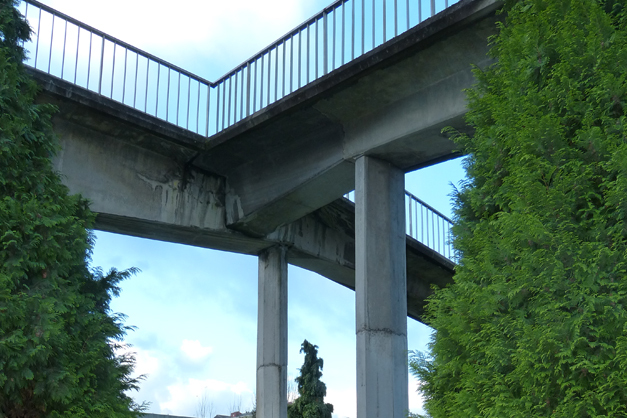 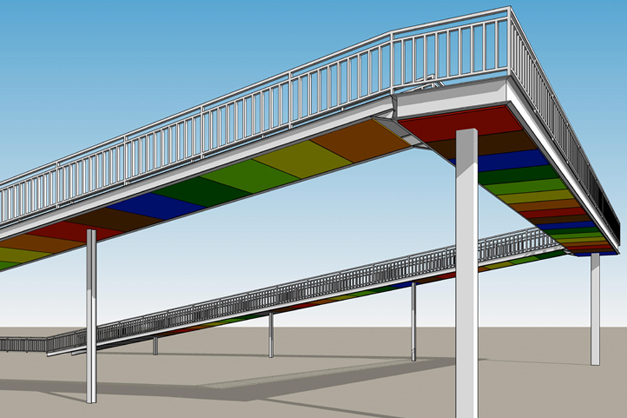 The work we are carrying out includes: General inspection of the 16 walkways in the city of A Coruña, data collection and analysis of their current situation, structural diagnosis, proposed treatments for each walkway, generation of 3D BIM models for each walkway, development of the complete project for their repair. 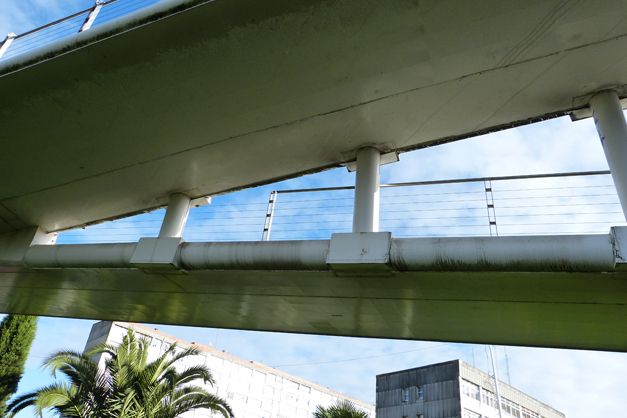 Customer: City of A Coruña. 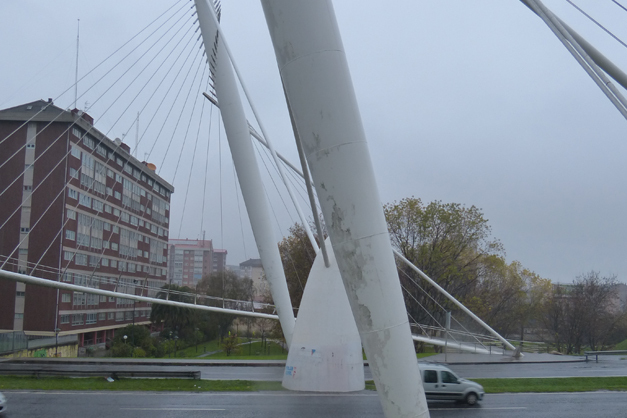 Owner: City of A Coruña.